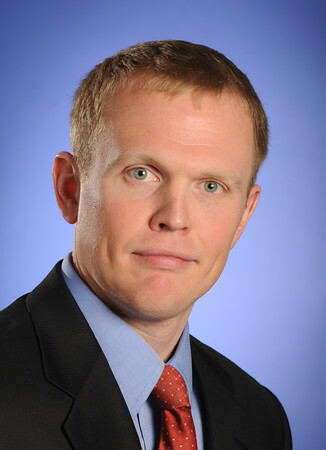 Sean Lydon joined the firm in 2000 and manages the firm's tax department and business valuations department. He is a partner and shareholder in the firm. He provides tax and management consulting services to businesses and high net worth individuals and has specific expertise in business valuations. Additionally, Sean assists clients with designing and maintaining accounting systems, personal financial planning and consults on retirement and estate planning, and tax optimization. Sean is licensed as a CPA in the state of Maryland, and is accredited in Business Valuation by the AICPA. He is a member of the American Institute of Public Accountants and the Maryland Association of Certified Public Accountants. Sean received his Bachelor of Science degree in accounting from the Robert H. Smith School of Business at the University of Maryland. Securities offered through 1st Global Capital Corp. Member FINRA, SIPC. Investment Advisory Services offered through 1st Global Advisors, Inc. We currently have individuals licensed to offer securities in the states of MD, VA, NC, DE, DC, CO, FL, IL and NY. This is not an offer to sell securities in any other state or jurisdiction.